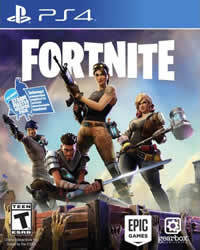 In the fifth week of Fortnite Battle Royale Season 7 there is an additional star to unlock this extra star you must complete all the challenges of this week successfully. Have you made all the challenges? If not, here is an overview of all challenges in week 5. 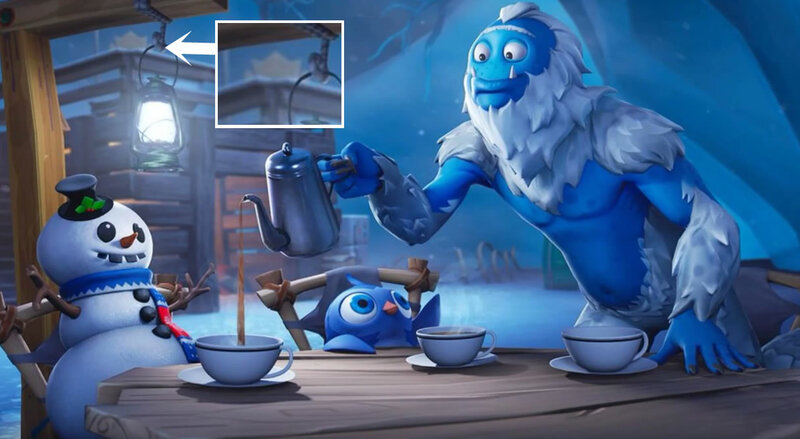 Where is the star hidden in Week 5? When you have completed all the tasks (7 in total) you will see a new loading screen. In this picture you can find the hint for the hidden star. The hint is hidden in the upper left corner of the picture, by the lantern. The secret Snowfall Battlestar of the 5th week is located in a snowy cave in the very south of the map. Remember, the extra star only appears when you have completed all challenges this week!